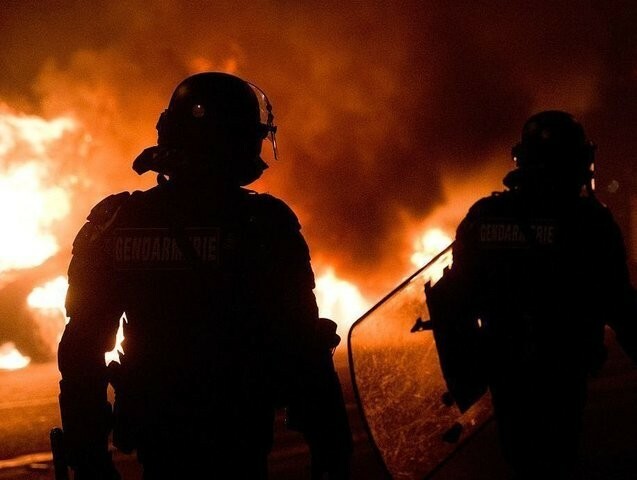 Police believe there may have been a link between the incident and the riots in Bellefontaine and the neighbouring district of Reynerie which erupted at around 8 pm. Around 15 cars were torched by the rioters and 200 police mobilised during the riots which lasted several hours with some 300 tear gas grenades fired until calm was restored at around midnight. Firefighters were not able to reach the scene until after 10:30 pm due to residents lighting fires on the road. The police station in Bellefontaine was also targetted by rioters. “The clashes were extremely violent,” said Didier Martinez of the peacekeeping union. “My colleagues were very shocked, the events were very complicated to manage but they showed a lot of composure.”…..